Refer to the video, Intro to Navigating Jolt Lite and Jolt Lite Settings. Navigate through the menu to complete lists, submit schedule availability, view shifts, etc. To switch Locations refer to the article, Company and Location Dropdown. See first and last name, as well as your profile picture. View, submit, or comment on entries in Logbook. Refer to the article, Logbook, to learn more. View individual shifts and shifts of those who share the same role. Admins can approve or deny schedule requests. Employees can submit scheduling requests and swap shifts with other people. Refer to the section Employees | Schedule and Shifts to learn more about how to submit specific requests and availability. Admins can approve or deny time off requests. Admins must have another admin approve their request. Employees can submit requests and see all of their pending, approved, and denied requests. Complete checklists and tasks. Refer to the article Populate List Instances | Jolt Lite. View a list of employee's contact information. Admins can enable or disable in Location Settings, refer to the article Show or Hide Employee Contact Information. View app details, update scheduling notifications, or log out. 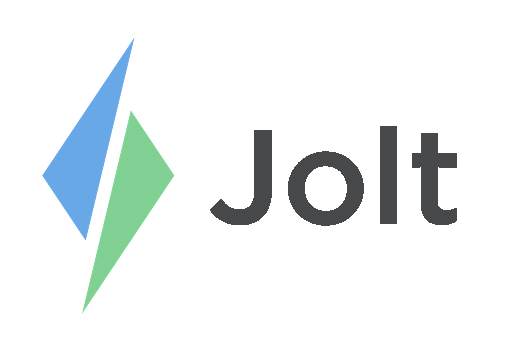 Submit Feedback about Jolt to developers.